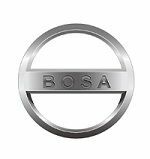 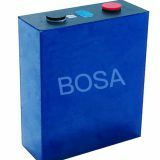 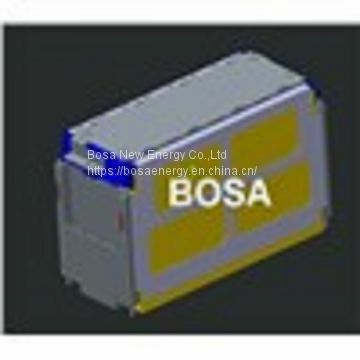 We are listed N0.3 E-bus battery supplier in 2018. We have been working with Yutong, which is the biggest electric bus manufacturer, CRRC and GOLDEN DRAGON, etc. 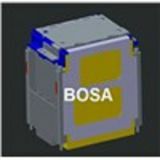 -- Cells are all under product liablity Insurance and 100% risk free for Partner.